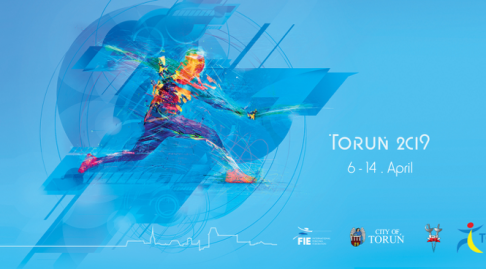 British Fencing is discussing with BUCS the mechanism to agree the selection criteria for the 2019 World University Games. There will be eligibility criteria which are not expected to be dissimilar to previous selection WUGS policies which combine the usual BF eligibility criteria and the BUCS/WUGS eligibity criteria. BF has drafted the Fencing Performance Criteria that we propose to submit to BUCS for discussion. Therefore at this time we are making this available to the community for comment in advance of these discussions. All comments must be received by 26th September 2018. 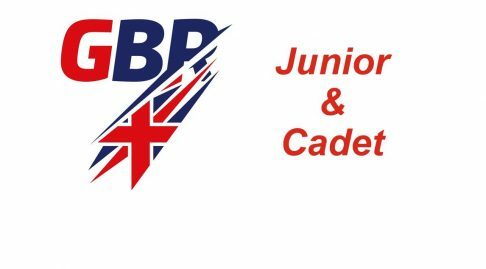 (4) A Medal in the Team event at the Junior World or European Championships between 1st September 2018 and 13th April 2019. 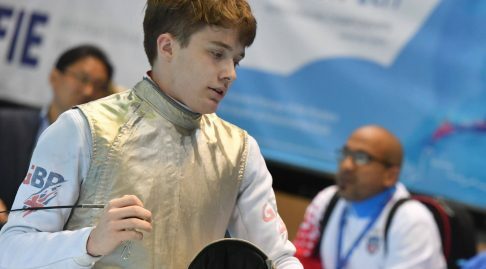 (5) In addition, British Fencing may select fencers from its Athlete Development Programme as part of their development towards 2020 and 2024. B. Qualification via criteria (3) is on the proviso that the team won through at least one direct elimination round. D. Fencers selected under (5) will only be selected to fill vacancies not taken by fencers qualified under (1) to (4) above (i.e. no fencer qualified under (1) to (4) above will be displaced by a fencer selected under (5)). E. British Fencing reserves the right to downgrade an event which is not deemed to be of a sufficiently high standard for the purposes of qualification. 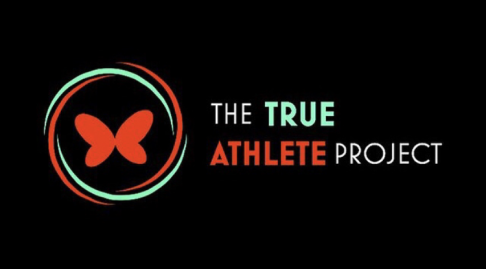 Any athlete who has not met the performance criteria stated for automatic qualification shall have no right of appeal against non-selection.